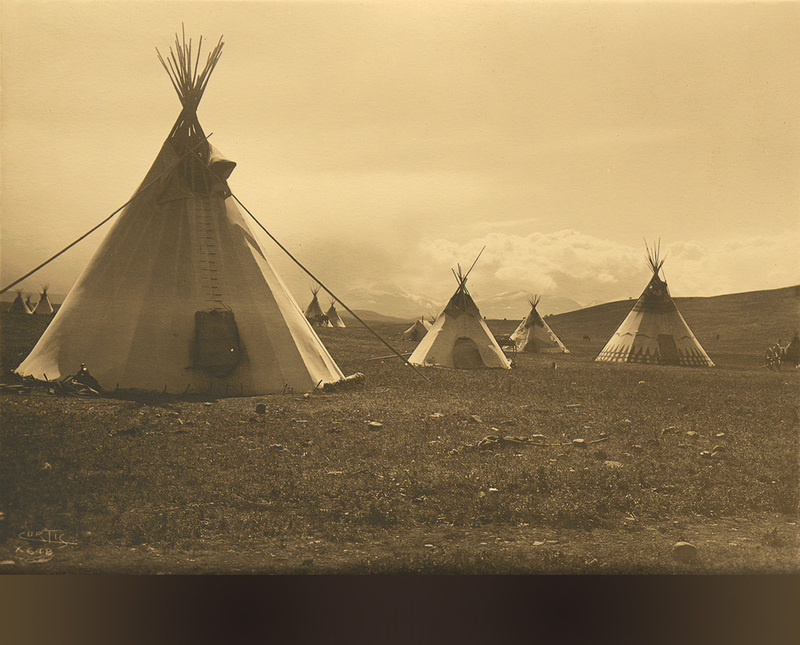 Edward Curtis Photograhy | Seattle Gallery | Flury & Co.
Buy original Edward Curtis photographs and photogravures printed by Edward Curtis. Fine selection of antique Native American art from the Northwest Coast and Alaska, the Southwest and the Great Plains. 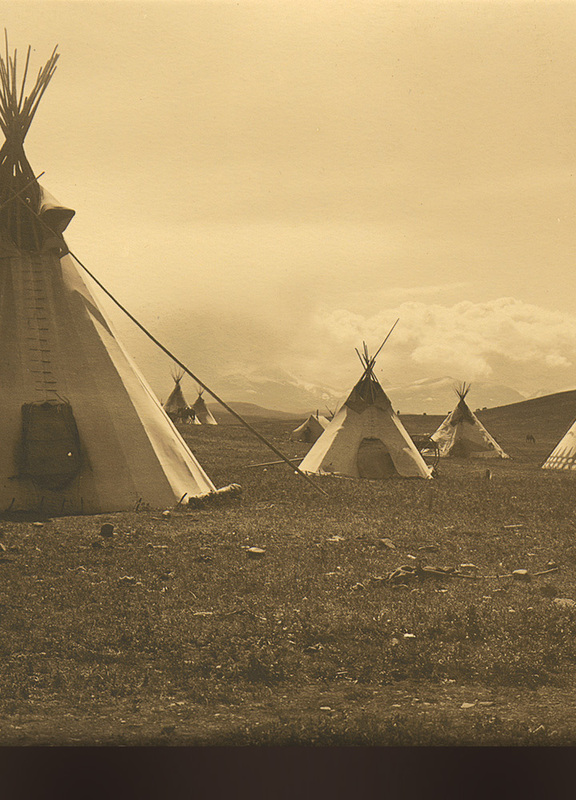 Flury & Company handles only the original Edward Curtis photographs and photogravures printed by Edward Curtis; or under his supervision. A Letter of authenticity accompanies each image acquired from our gallery. Join our email list to stay up to date with new arrivals, events, and news from Flury & Co!